The Tree of Life motif is recognized by cultures all over the world. The symbol often relates to myth and cosmology, emphasizing strong ties to mother earth and a living landscape connecting earth to the heavens. Ancient Tree of Life myths often revolve around creation and immortality. The motif can be found on all types of materials throughout history, including paper, wood and textiles. Tree of Life woven image from Nahualá, Sololá, Guatemala. Ancient China’s Tree of Life depicts a phoenix and a dragon; the dragon stands for immortality. Egyptian mythology shows Isis and Osiris emerging from the acacia tree, their Tree of Life. Egyptians also honored the Holy Sycamore, which spanned the space between life and death, connecting two worlds. Much of Norse lore revolves around a massive yew or ash tree. Variations of this motif are deeply embedded in cultures around the world and artisans continue to weave, stitch and print this important image into their traditional textiles. On the Coromandel Coast of India near the Bay of Bengal, kalamkari dye-painted fabrics with Tree of Life imagery were produced and exported around the world. The example above shows an antique Tree of Life print from the 18th century with curvy trunk and flowering branches growing from a pile of rocks. The image includes peacocks and other exotic birds and combines elements from Persia, China, Europe and India. This unique imagery continues to inspire artisans and designers still today. Handpainted Tree of Life design from India. From Handmade in India; Ranjan and Ranjan, eds. A tree is a magnificent symbol of the natural world and an eternal cycle of seasons and life, given by sun, rain, earth and air. The traditional dress in this region of Mexico and throughout Central America is the woman’s huipil with motifs tied to region and ethnicity. The El Arbol del Escarabajo design is the Tree of the Scarab Beetle. After the Spanish overcame the indigenous population, weavers created the scarab beetle huipil to represent the rot of the culture. Juana Quioz Pérez wears a huipil with a design known as the Scarab Beetle Tree. Photo credit: Eric Mindling. 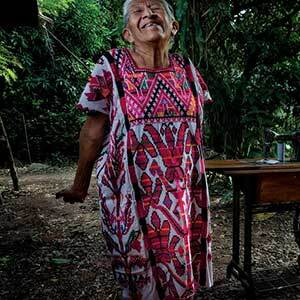 Small trees and shrubs, often with birds perched in their tops have been woven into huipils since ancient times and connect to the Maya Tree of Life that symbolizes the importance of lush trees and the sacred rituals that were held below their branches. On one ceremonial huipil, an elaborate woven symbol has 42 leaves, symbolizing passing the warp thread or organizing the thread before weaving. The tree reflects the arduous work of the weavers and acknowledges the able and talented hands that give life to these symbols. Brown cotton before and after hand picking and cleaning. The Navajo Tree of life design often portrays a tree or cornstalk growing from a basket. Birds of many colors perch on branches, fly around the Tree of Life or hop on the ground around the basket. Butterflies, rabbits, squirrels are sometimes included along with bright flowers and vines. Backgrounds are light to show off the colorful birds, cardinals, jays and woodpeckers, surrounded by a dark border. Tree of Life Navajo rug design woven by Rena Mountain, Cedar Ridge, AZ. 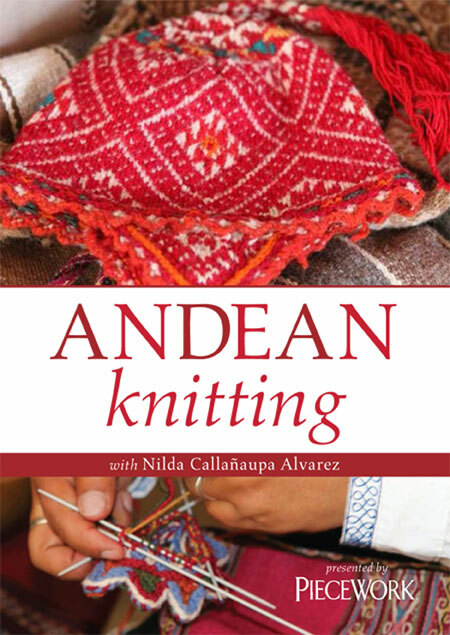 Tapestry weaving has an ancient history in the Andes and was especially strong in the Wari culture (AD 500-1000). This tradition has been revived in Ayacucho, which is near the ancient Wari capital. The weavers have adapted many ancient symbols to use in their contemporary tapestries. 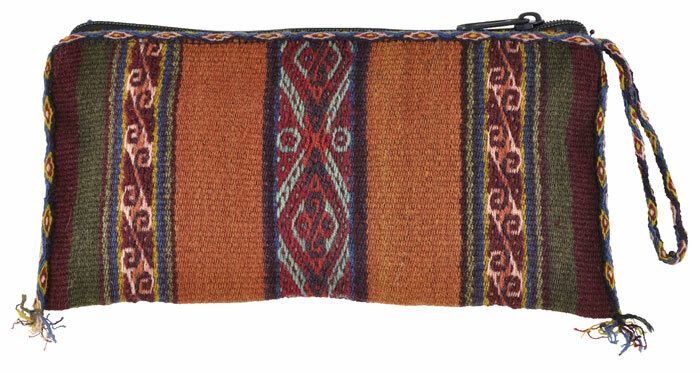 In the Andean highlands, tapestry is woven in the village of Pitumarca and the images are reminiscent of Colonial tapestries, which can still be found in the old churches. 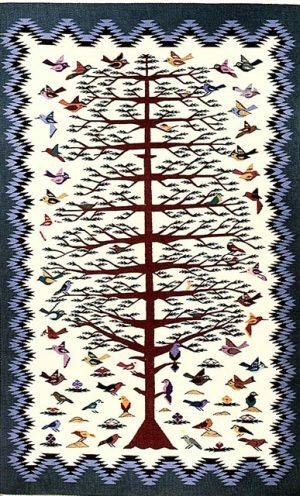 Pitumarca Tree of Life tapestry woven by Gregorio Ccana Rojo. 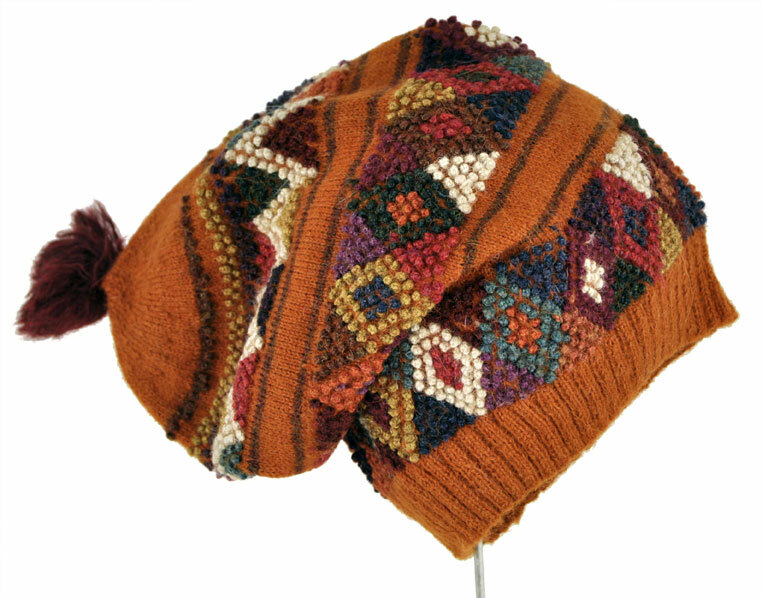 Gregorio Ccana Rojo from Pitumarca is a member of the Center for Traditional Textiles in Cusco. Pitumarca tapestry woven by Gregorio Ccana Rojo. Tree of Life Exhibition Coming! A new Tree of Life exhibition is coming to Honolulu this June. Edric Ong and Manjari Nirula have been working together on the tree-of-life motif used in the traditional craft for many years. Now they have joined forces to curate an epic exhibition, Pohan Budi, of more than 200 works that explore the tree-of-life motif in world craft cultures. Ong is founder of Society Atelier and Senior Vice-President of World Crafts Council – Asia Pacific. He is a powerful force in Asian textile arts, not only producing his own stunning designs in natural dyes, but supporting platforms for craft development in the region. ClothRoads just received four new tapestries from the Pitumarca weavers of the Center for Traditional Textiles of Cusco. These naturally dyed wool and finely executed pieces are completely reversible. 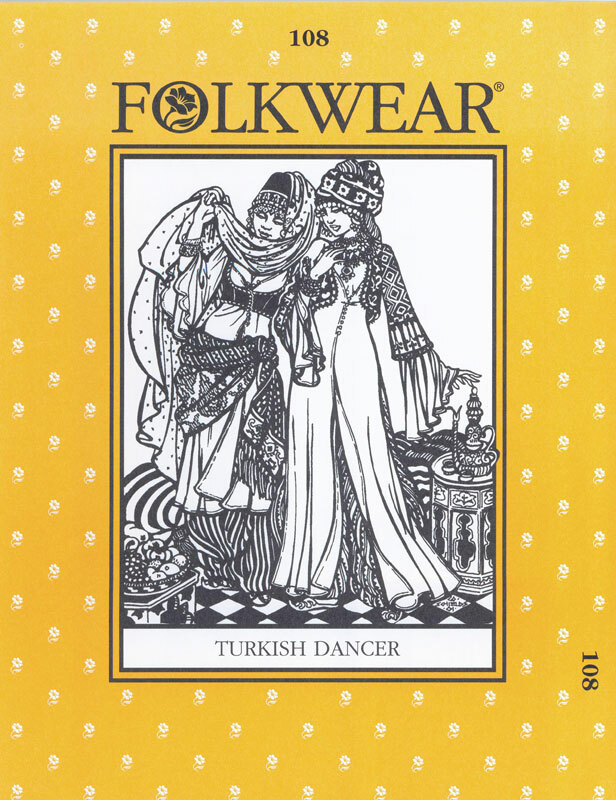 They range in size and motifs, each with a unique story. Plus, during our visit to Guatemala last year, we learned about the weaving project Proteje. These fine backstrap woven cotton pillows are exquisitely woven with Tree of Life motifs.